Last Wednesday I chaired Impact Housing Association’s September board meeting that was held at the Old Brewery Halls of Residence in Carlisle. The main items on the agenda were Value for Money, Finance and Development – all of which are subjects that are closely linked. · ‘Gearing’ – the fact that one of the conditions of borrowing from the banks is usually a limit on the total amount that a housing association can borrow in relation to the value of its housing stock. · The banks require an increasing number of housing units to be identified as ‘security’ and therefore the number of units that are available to act as ‘security’ for new loans is dwindling. Impact Housing Association is in a better position than many in the sector but it is an issue that we need to monitor. Many are predicting that most housing associations will run out of capacity to develop shortly after 2015 – the year of the general election! 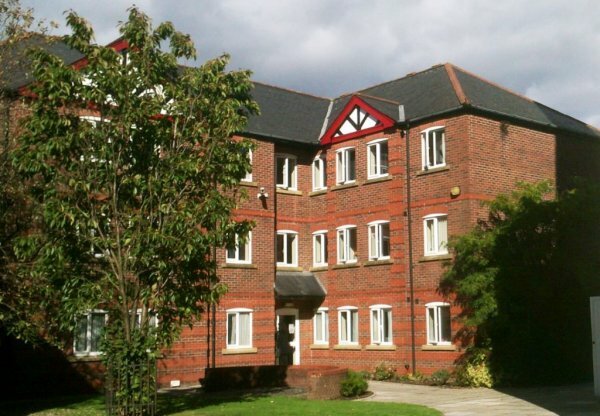 The Old Brewery Halls of Residence in Carlisle. I will watch the progress of English devolution with interest. Now for some technical accounting! In the September edition of the 'AWICS Housing News' I talked about the problem of local authorities having to treat impairment losses (downward revaluations of assets) as a ‘real’ cost to their housing revenue account and thus to their tenants. I now understand that some local authorities have decided to get round this by reclassifying garages and shops as investment properties rather than as operational assets. They have apparently agreed this with their auditors. However, the Housing Act 1985 part II defines what can be accounted for in the housing revenue account and while it includes garages and shops as operational assets it does not appear to allow local authorities to hold investment properties in the housing revenue account. I would therefore have thought that if garages and shops are reclassified as investment properties they would have to be appropriated to the general fund with any surpluses going to the general fund (council tax payers) rather than to the housing revenue account (tenants). Are Eco Homes the answer to the United Kingdom’s housing and climate change issues? The Homes & Communities Agency has recently produced a revised regulatory code that includes a new approach to risk. This is based on risk being an integral part of the business of housing associations in a situation where the government wants them to ‘sweat the assets’. 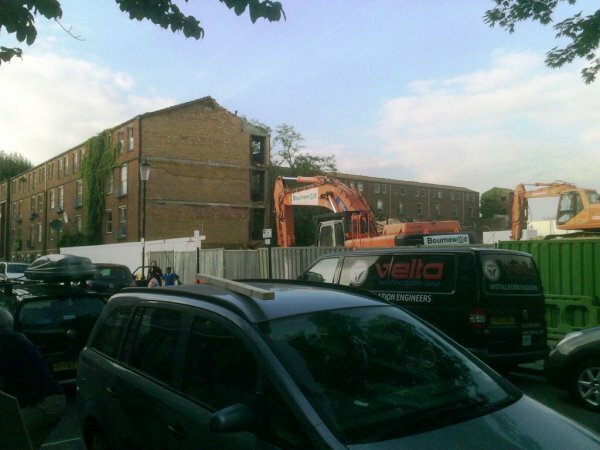 Housing association risks are becoming more complex as they diversify. Risks need to be assessed in terms of the possible effects on the wider organisation – an approach that is often called ‘scenario planning’, ‘what-ifs’, ‘stress testing’ or ‘multivariate analyses’. The regulator is concerned that housing associations consider the risks to the three elements of their business: affordable housing, contracts and commercial activities) separately. Is Blencathra a Community Asset? Last week I visited Calico Homes in Burnley. Calico Homes owns and manages approximately 4,600 homes in Lancashire and aims to make a difference to the quality of life of individuals and the wider communities in which it works. They provide accommodation for families and older people, plus student housing, supported housing and services for homeless people. The event was well attended and the sessions were well received. This demonstrates the increasing interest in service charges among people who are involved in social housing. I was interested to read the results of the ‘Big Tenant Survey’ of 61,000 tenants. This found that only 32% of people were satisfied that their landlord ‘listens to them and acts upon their views’, while just 22% feel that their landlord ‘cares about them and their family’. 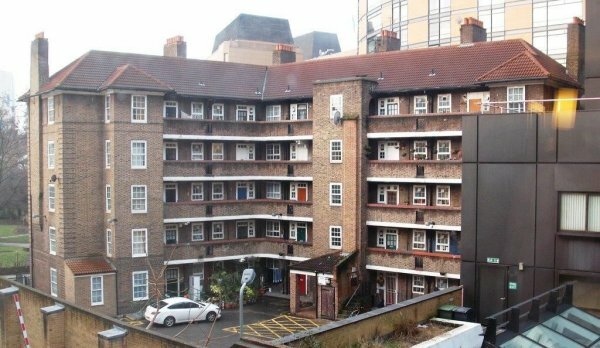 Londoners were the most dissatisfied tenants responding to the survey with only 16% (national average 24%) saying they would recommend their council or housing association landlord to a friend or relative, and 17% (national average 22%) saying they feel their landlords care about them and their family. There is clearly much to be done by local authorities and housing associations to provide better homes, services and communications. I think that the key to doing this is to consider residents as stakeholders and to empower them to take decisions about their homes and communities. Local Government provides a wide range of services with Education, Adult Social Care and Highways & Transport being the largest budgets. The present government has moved away from providing local authorities with specific grants in favour of general grants that leave local authorities with choices regarding the allocation of their resources. At the same time they have made significant reductions in total funding forcing local authorities to decide where specific savings have to be made. An exception is Education that continues to be funded by specific grants that have been protected in real terms. At the same time local authorities face increasing demands, needs and costs – especially in Adult Social Care and Waste Management. China Walk in Lambeth. Service Charges tend to be highest and most controversial in flats. It is interesting to note that many councils are now buying houses on the open market in preference to building new council houses. 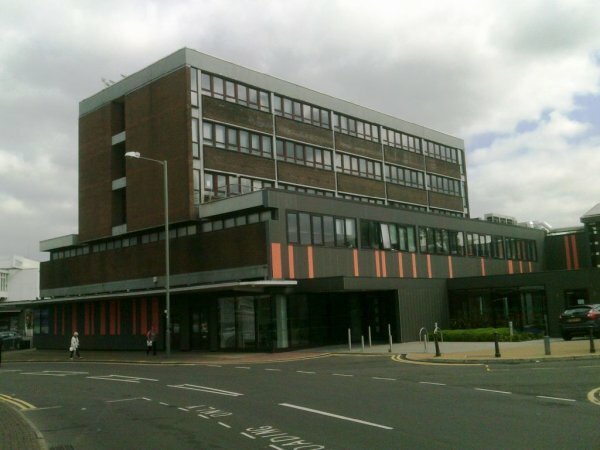 Sheffield City Council, for example, has calculated that buying houses on the open market is cheaper than developing new ones; while Milton Keynes Borough Council finds that it is quicker to buy a house on the open market than to build a new one; and New Forest District Council finds that building new homes is difficult because of planning constraints. 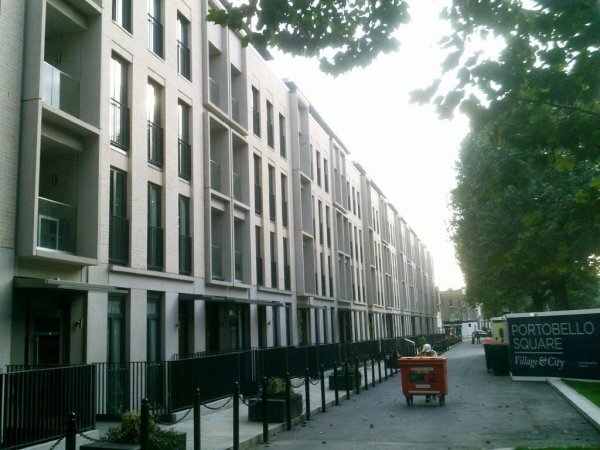 However, Birmingham City Council is opposed to the idea on the grounds that while buying houses on the open market adds to the supply of social housing it does not add to overall housing supply; while Ealing Borough Council has calculated that buying houses on the open market does not provide value for money. This demonstrates the wider range of options that councils now have for the provision of social and affordable housing as they tackle the increasing demand for homes and the housing shortage. At the same time, the government’s right to buy initiative does not appear to be achieving its objective of generating enough receipts to fund ‘one-for-one’ replacement with more than 20,000 social homes having been sold since the start of the initiative compared with only 3,634 replacement homes being started.